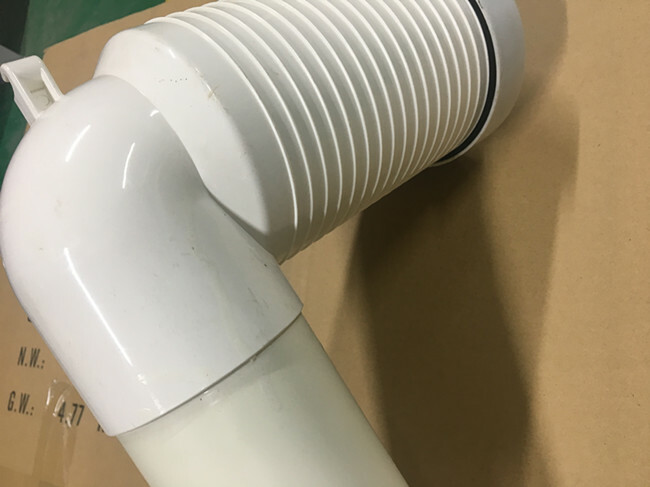 It can cut and assemble PVC drain pipe, and arrange the transfer joint. Xiamen San - Tide is one specialized is engaged in sanitary ware accessories development, design, manufacture, sales and service into an integrated whole enterprise, the main toilet sewage pipe, hardware accessories, bolts, toilet seat, sealing flange, cistern fittings and other sanitary ware products.We are committed to the development and innovation of clean technology products, to develop high technology, high-quality toilet accessories and other sanitary products. 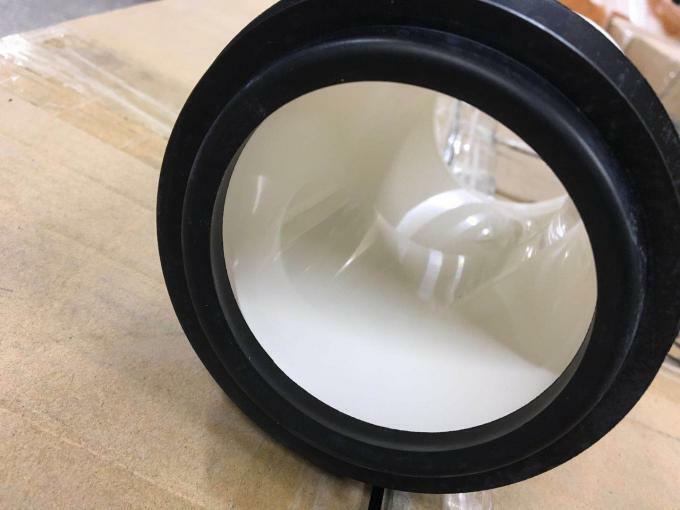 What is a toilet sewer? 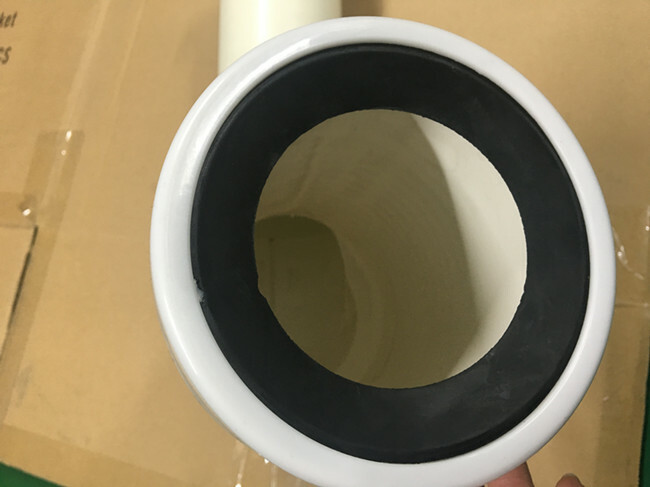 The toilet drain pipe is fixed with the position of the bathroom wall and the sewage outlet, and the choice of the seat of the toilet and the outlet of the drain pipe is not corresponding to the pipe fitting that cannot be completed.The installation of the toilet sewer is also very simple. Name: The wall is rotated to connect the joints. How do you install the toilet size and drain line? There are two ways to drain the toilet: drain and drain. Before buying the toilet, make sure you know how to drain the toilet, and determine the size of the installation according to different drainage patterns.Lower drainage should measure the distance between the center of the water outlet of the toilet and the distance from the wall, and then measure the distance from the center of the water outlet center of the toilet seat, and select the suitable size toilet seat to install it. 1. 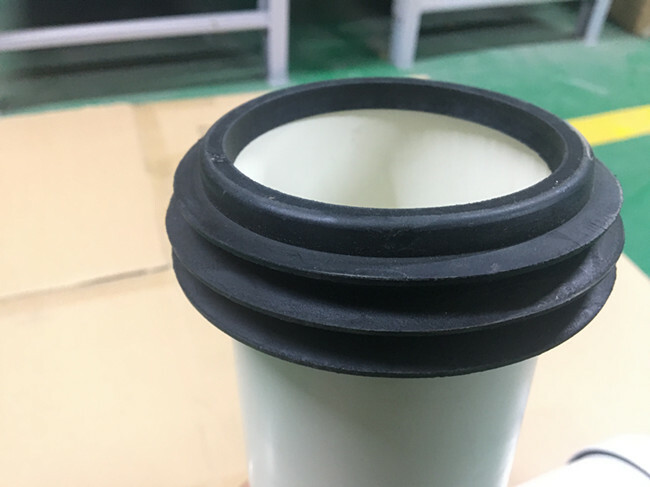 The wall of the toilet drain drainage way under the distance size should be equal to or slightly less than the wall of toilet drains, drainage way after toilet drain away from the distance of the ground should be equal to or slightly higher than the height of the toilet drain. 2. 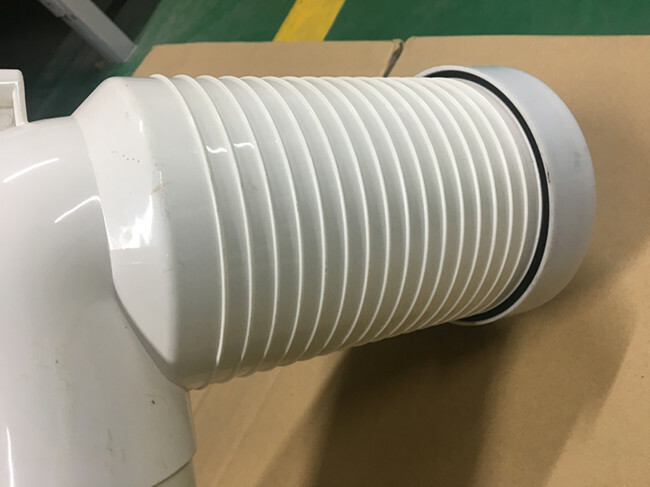 When choosing ceramic sanitary wares should grasp can be meet and can meet different requirements: can meet refers to porcelain after installation, easy for people to see the surface of, can meet the quality should be strictly controlled, especially in the water when using wet parts quality is more important, and its quality is installed invisible face don't be too picky. 3. 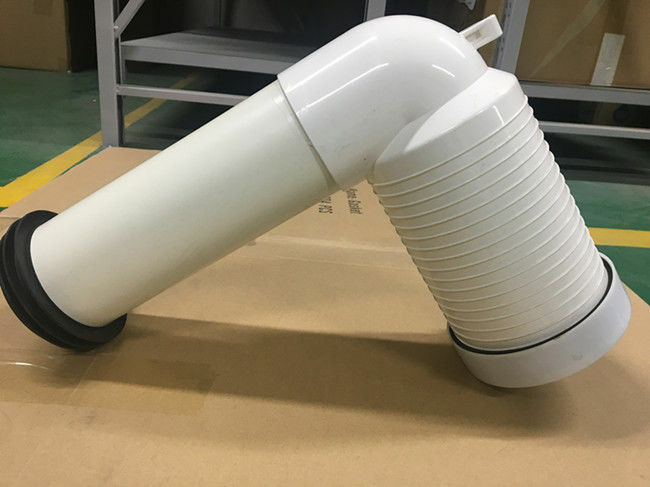 The number of ceramic parts of toilet is more than one piece, the modelling color such as sit implement, wash basin, soap box, hand paper box, pail pool and so on the modelling color such as sit implement, wash basin, hand paper box, pail pool and so on, can harmonious and beautiful.